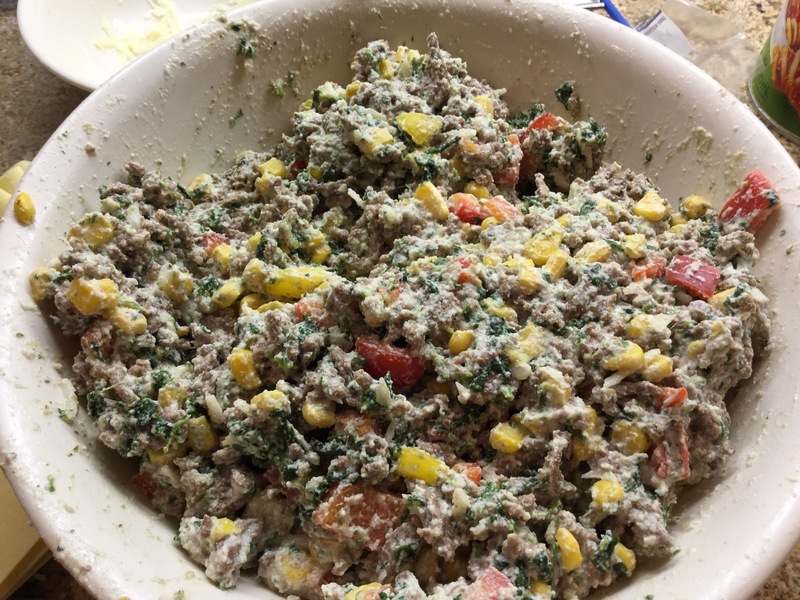 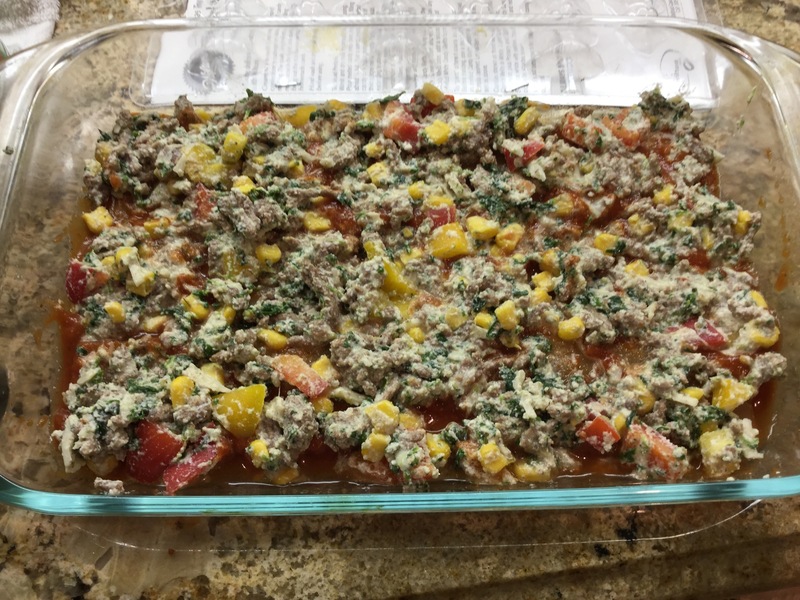 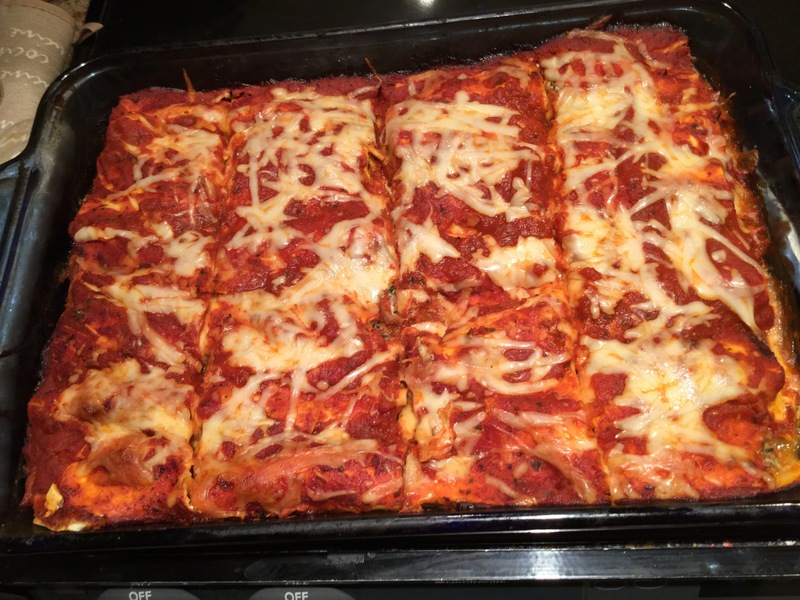 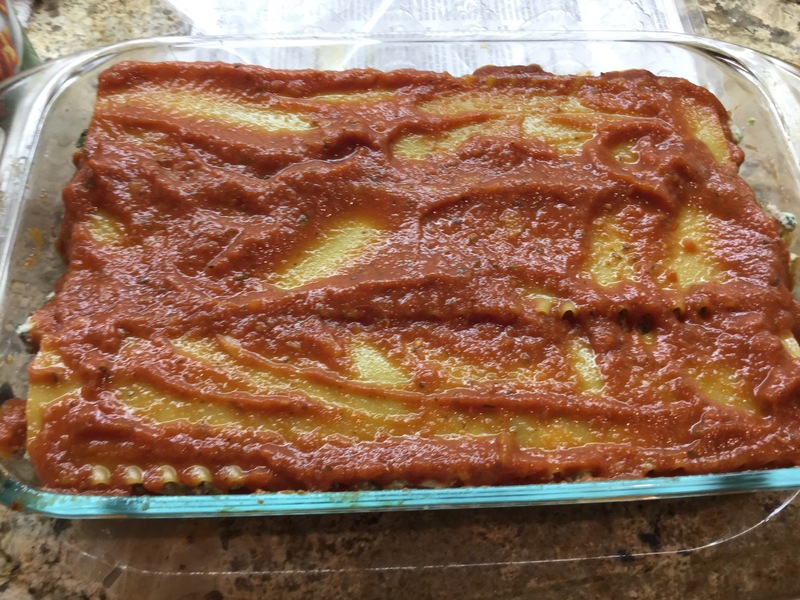 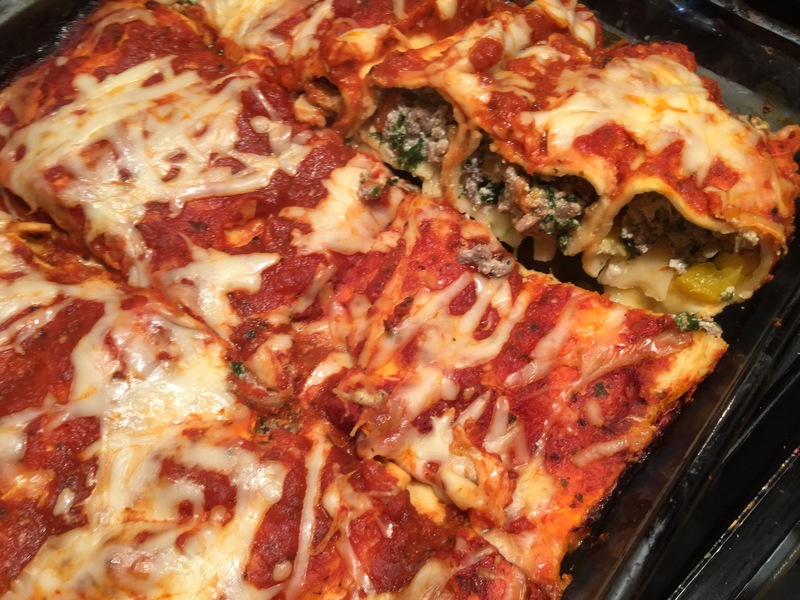 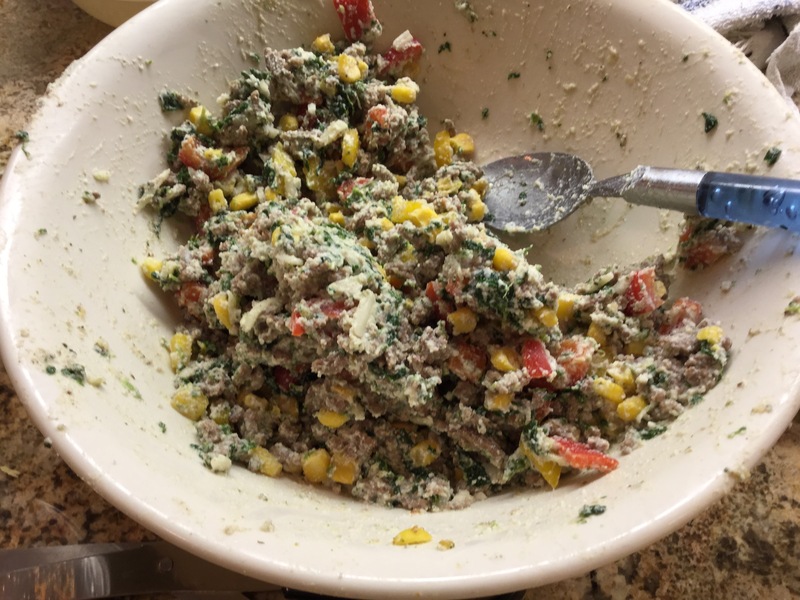 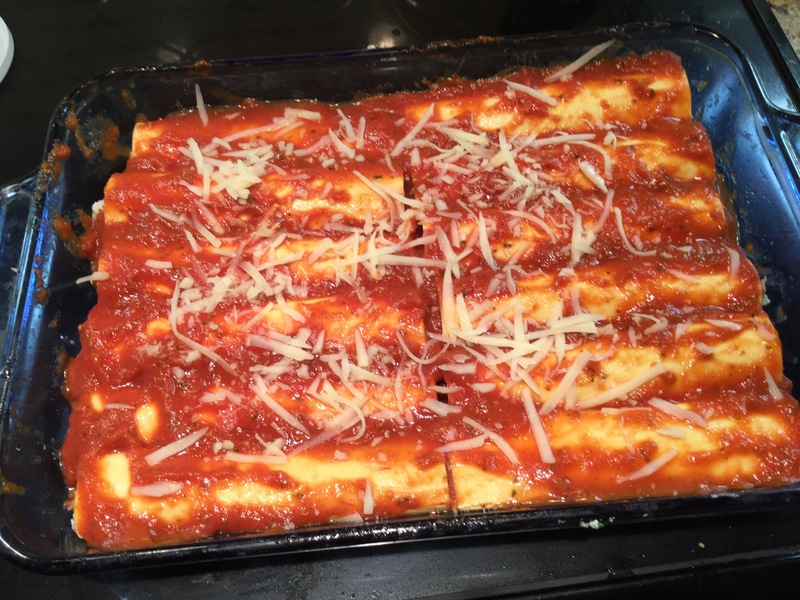 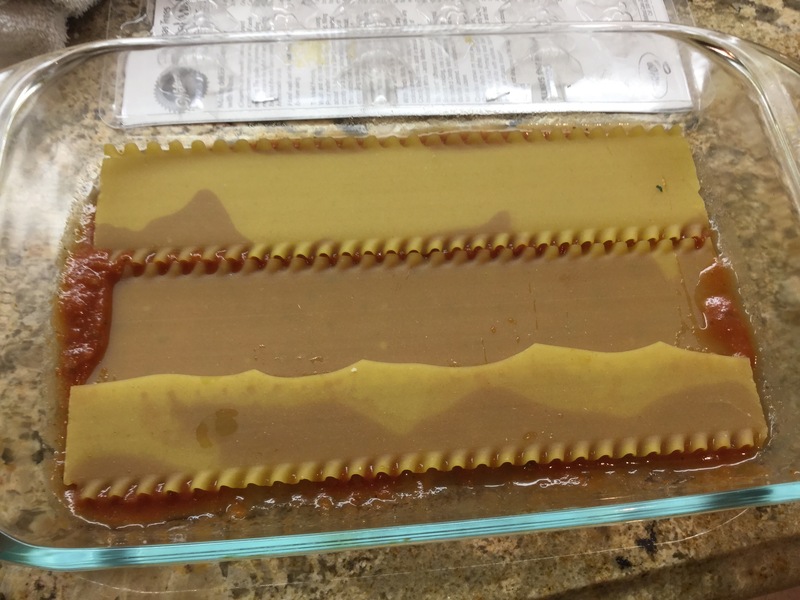 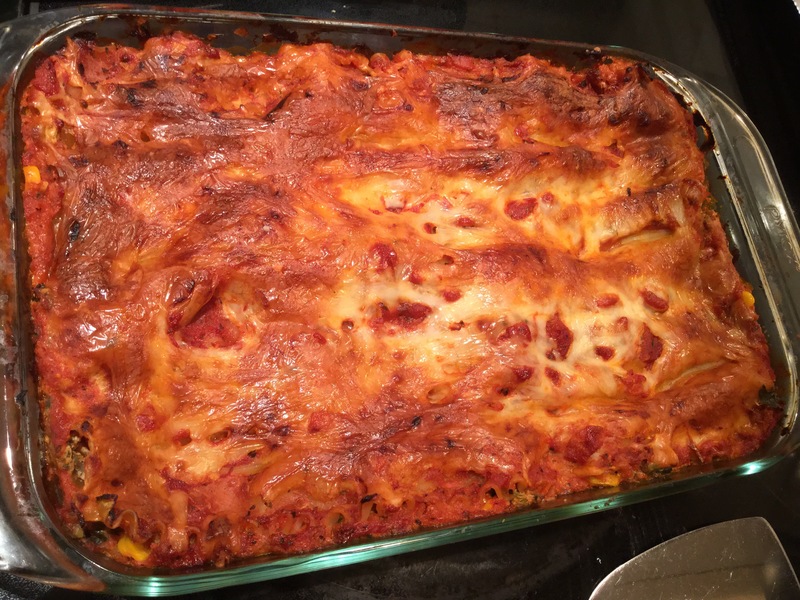 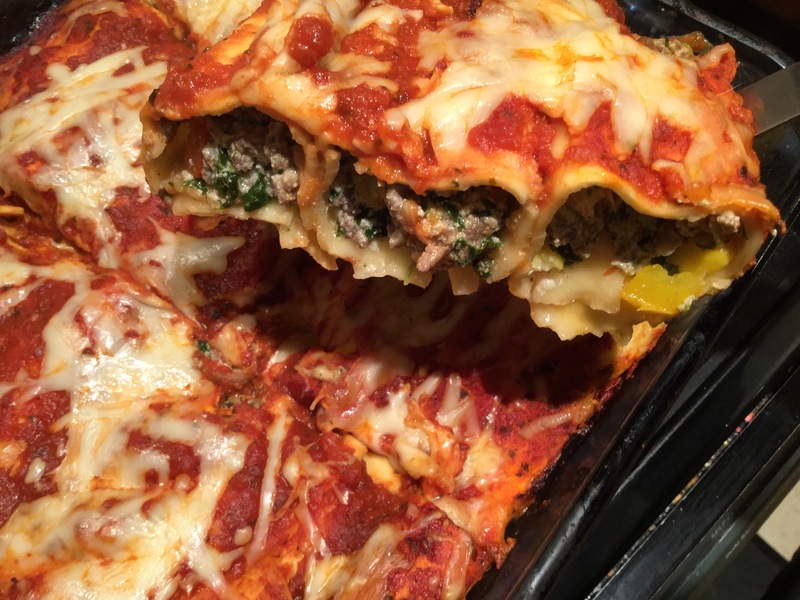 Quick and easy cannelloni and lasagna | ARTZCOOL'S BLOG! 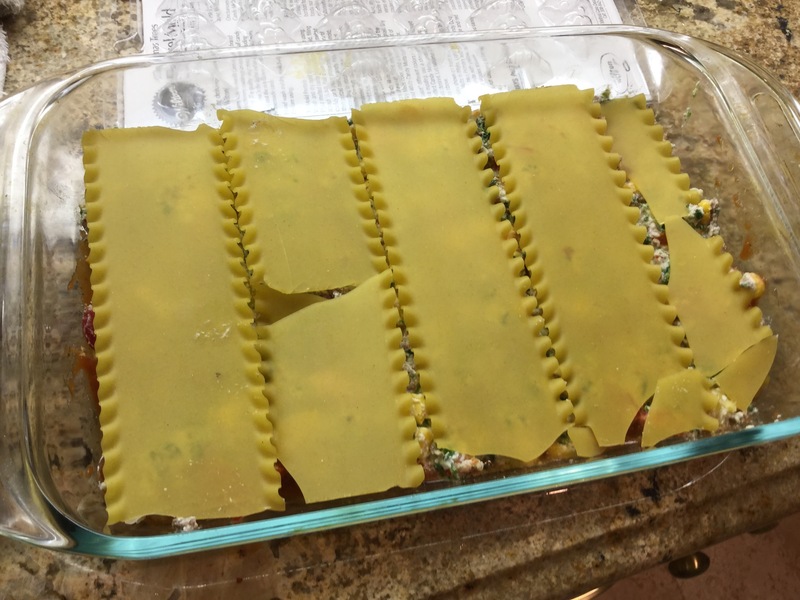 Thanks so much, I can’t believe that I still have stuff to write about! 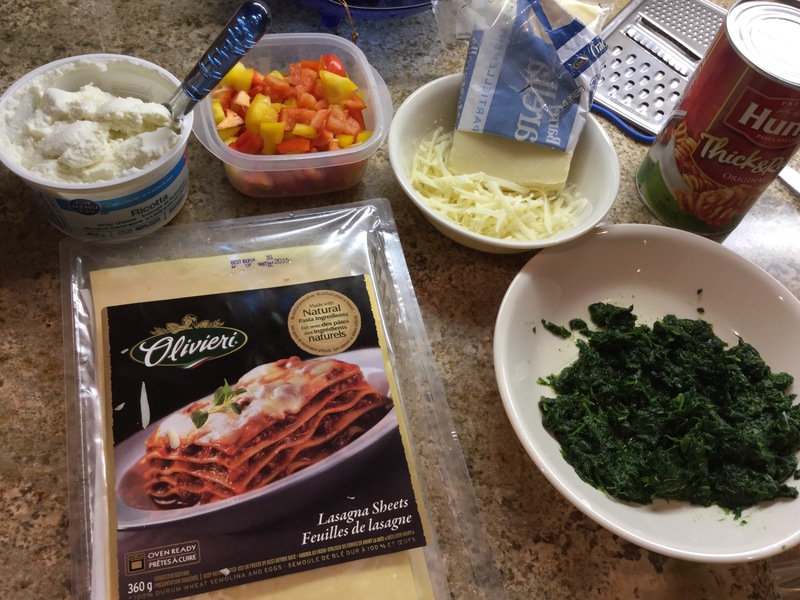 Thanks for your comments and feedback! 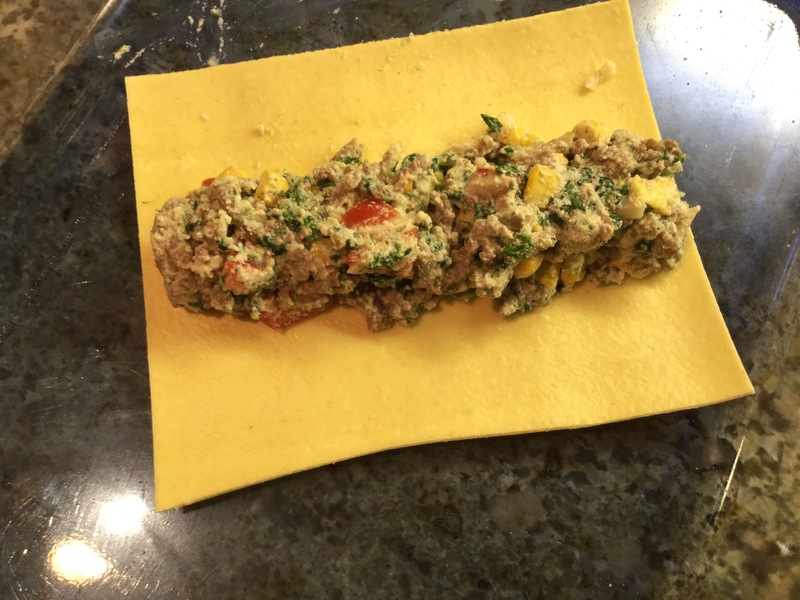 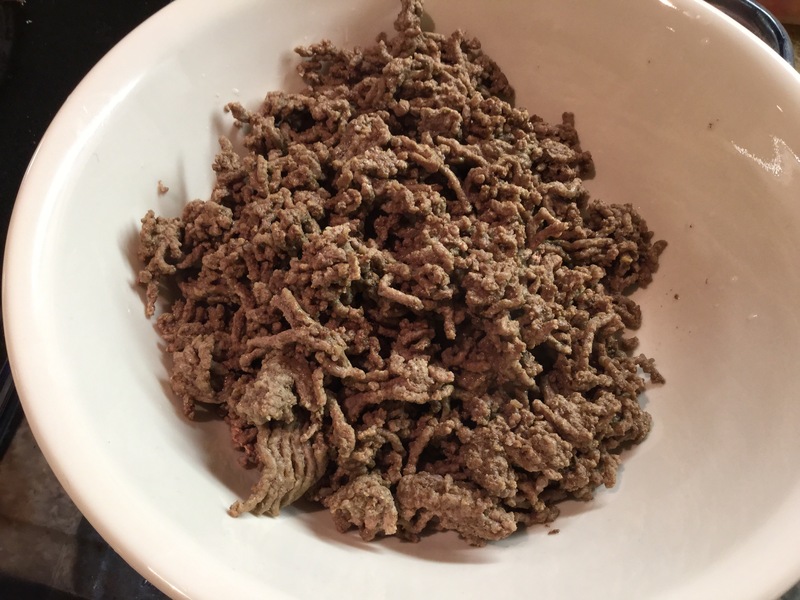 I use those fresh noodles for lasagna regularly but never thought to roll them….